Playerunknown’s Battlegrounds is the most popular battle royale game currently in the gaming world. It has captured tremendous audience and after its huge success on PC, it was released on Android and iOS which was very well received. 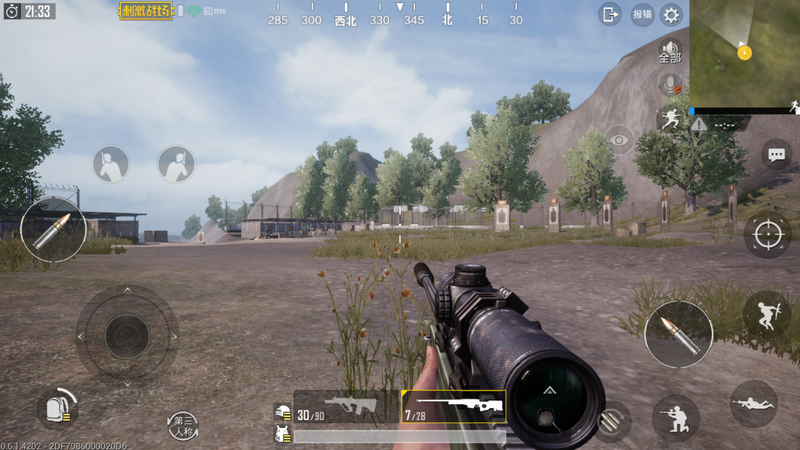 Today, Tencent developers, has released the latest iteration of PUBG mobile that is PUBG Mobile 0.7.1 Chinese. However, as is the case every time, the release is meant for China only. For players from rest of the world, we will show you how to download PUBG Mobile 0.7.1 Chinese version. I downloaded it today. But I don’t have any options for TPP or FPP mode Button. And don’t know how the dynamic whether will come in which mode.